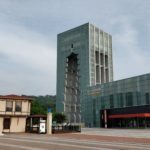 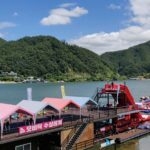 I visited Chuncheon in South Korea as a daytrip from Seoul. 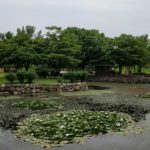 The area is quite spectacular, with nature scenic views of mountains, rivers, and lakes, a lovely Korean countryside atmosphere. 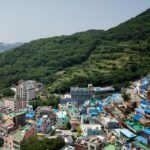 It’s mostly catered for Korean domestic tourists, with attractions like water sports , cable cars, slides, observation decks, sky walks, and an endless array of food selection and various entertainment options along the way. 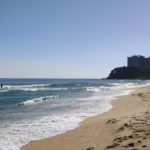 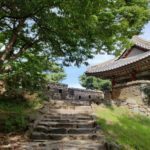 I did some of the tourist joy rides, especially near Daljeon-ri, and spent some time walking around the islands, like Jaraseom.